Fight Club Blu-ray DVD 10th Anniversary Edition $3.99 + FREE Prime Shipping (Reg. $20+)! You are here: Home / Great Deals / Amazon Deals / Fight Club Blu-ray DVD 10th Anniversary Edition $3.99 + FREE Prime Shipping (Reg. $20+)! I just found this HOT deal on this hit movie! 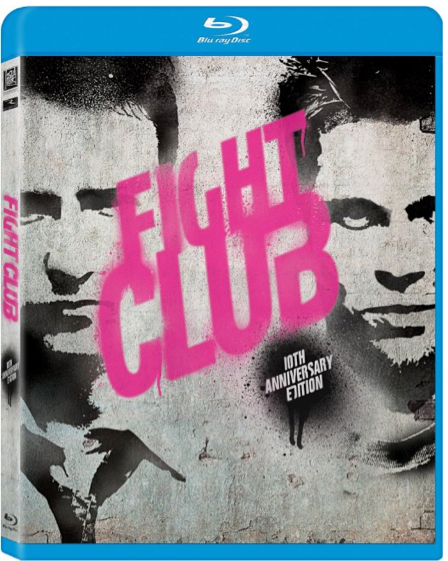 Grab a copy of Fight Club on Blu-ray DVD 10th Anniversary Edition for only $3.99 (Reg. $20+)! Great stocking stuffer idea!